BMW CEO Harald Krüger has brought forth a strategy paper for the BMW brand. 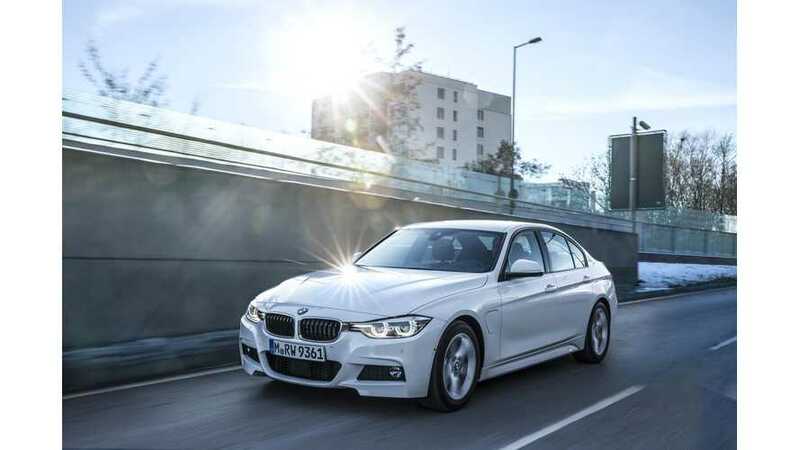 The paper, referred to as Strategy Number One Next, lays out some of BMW's goals through 2025. Among those goals is a target of selling 500,000 plug-in vehicles annually by 2025. "The Strategy Number One Next paper tabled by Krüger targets up to 500,000 electric car sales annually by 2025, and some 20% of total volumes. That’s more than an 18-fold increase on its electric car sales in 2015. Sales boss Ian Robertson has revealed that total i and i Performance sales have now reached 100,000 units in three years and it plans to sell that number again in 2017 alone due to the increasing popularity of the technology." “Now we are going to complete the second phase of our electrification strategy with plug-in models in our traditional line-up and other pure-electric drivelines for the Mini and the X3." We've also learned a few more details on the electric Mini. Krüger says it will be called the Cooper E and that it will launch in 2019 with range similar to the next-generation i3 that will be available around that same time. The electric X3 is expected to launch in 2020 with range in the neighborhood of 500 km (NEDC). "BMW intends to provide the i5 with the choice of battery capacities to allow buyers to tailor the range to their intended usage. 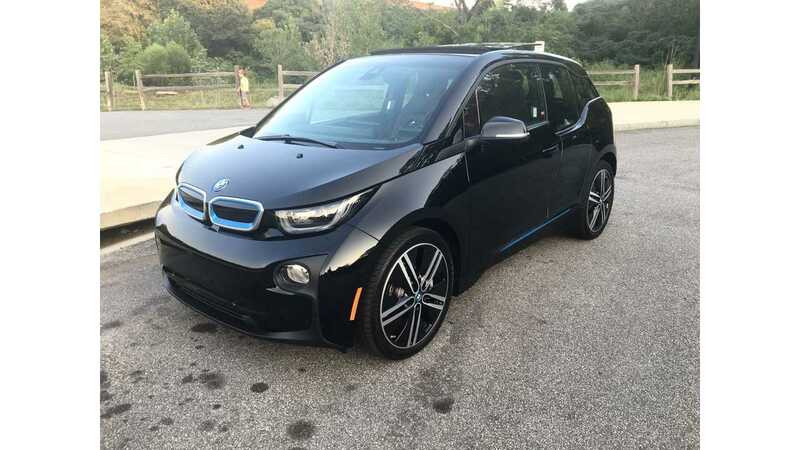 The base model is set to offer a range in the region of 550km (342 miles) — some 250km (155 miles) more than that offered by the recently updated i3." "However, a more expensive variant with a higher-cell-density battery could offer up to 650km (404 miles) between charges, according to one senior BMW official with knowledge of the Strategy Number One Next plans." After i5 comes i6, a BEV SUV slated for production in 2021. On the plug-in hybrid front, BMW will launch a 5 Series PHEV in 2017, followed by a PHEV version of the X7 SUV in 2018. It's clear to us that BMW is pushing to be the world leader in the plug-in segment and with plans detailed above, we do think BMW will achieve this goal.